We previously stated that the BP logo was created as a reaction to the Deepwater Horizon Spill, when in fact it existed beforehand. We’ve rectified this error. Logos are probably one of the most overlooked elements of a business. As someone who still works in the print industry, it’s fair to say that it’s not every day that you see a logo that actually works to capture what a specific business is all about. A lot of the time, logo design is just part of an overall marketing package and is hard to divorce from everything else. Other times, groups might commission logos and leave the designer out of the marketing efforts. Other times, they might do everything in-house. Here’s the skinny on how much different ventures spent on specific bits of logo and trademark design. created in 1971 by Carolyn Davidson, then a graphic design student at Portland State University. Nike co-founder Phil Knight was her accounting professor. In September 1983, Phil Knight gave Carolyn Davidson a golden ring with an embedded diamond and an embossed Nike logo, — along with envelope filled with an undisclosed amount of Nike stock. My mother insists it’s a boomerang. The 1951 equivalent of €1,600 euros and two bottles of whiskey. Finnish sports brand Karhu Sports was the original owner of the three stripes trademark. Adidas has sued Wal-Mart, Abercrombie & Fitch, Polo Ralph Lauren, Payless Shoe Source, The Aldo Group, and dozens of other entities over the use of its trademark. 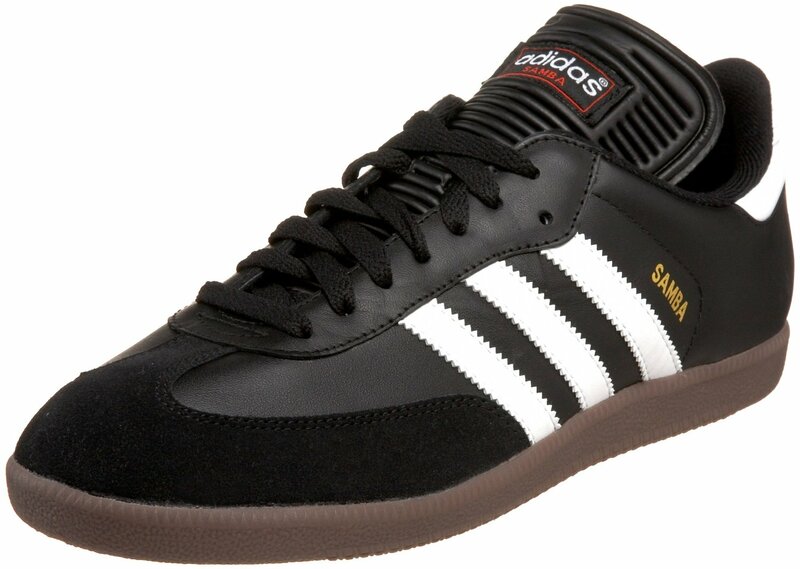 The Samba, the model pictured, used the three stripes motif when first manufactured in 1950 – at least one year before Adidas bought the mark from Karhu Sports. The Adidas Performance line logo (introduced in 1997) was directly inspired by their trademark. The cost of the logo was included as part of an overall brand redesign and remarketing efforts. Intended to project a “green energy” kind of vibe. “BP” doesn’t really officially stand for “British Petroleum” anymore. Technically, it’s just BP now. The redesign was spurred by a reaction to criticism on BP’s safety and environmental record, even prior to the Deepwater Horizon Oil Spill. 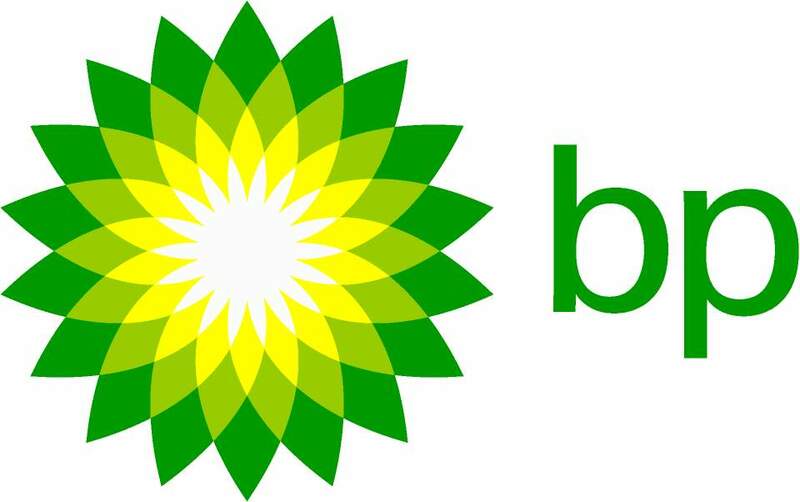 Unlike the BP logo, the entire sum went just into the logo redesign. Marketing efforts were accounted for separately. Was and still is extremely polarizing in the graphic design community. Dmitry Chernyshenko, head of the Sochi Organizing Committee declined to name a specific price, only saying “It was less than in London”. 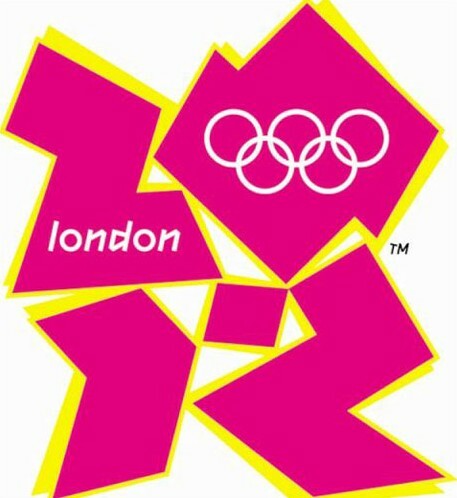 It’s the first official Olympic Logo with a URL. The Sochi Olympics is expected to be the most expensive Olympics – Summer or Winter – in history. They’re still doing the math. The entirety of the $95,000 is just in the logo design. 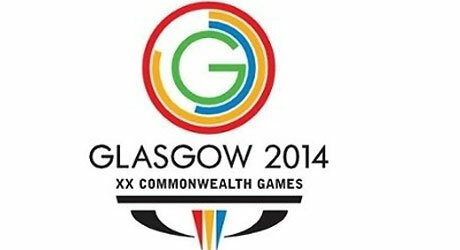 The logo’s rings are proportioned to represent the 20th Commonwealth Games, across 17 sports, over 11 days in 1 city. The “blob” version above was widely mocked when it was first unveiled in 2006. Pepsi was named after an enzyme – pepsin. A testament to the medical quackery of its origins. Pepsi sued the highly influential Seattle band Tad for the unauthorized use of their logo. The documentary Busted Circuits and Ringing Ears suggests had it not for this incident, Tad that would have been the band to bring the Seattle Sound to the mainstream, not Nirvana. 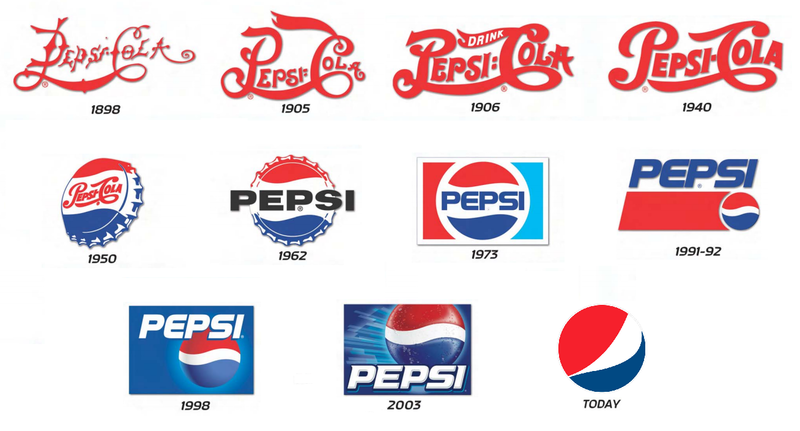 Pepsi’s original logo was extremely similar to our next entry’s. Created by Coca-Cola founder John Pemberton’s bookkeeper, Frank Mason Robinson, in 1885. The typeface used is the Spencerian script. It was developed in the mid-19th century and was the dominant form of formal handwriting in the United States. The Ford Motor Company also uses the same typeface. As far as we can research, Frank Robinson never got a bonus for his work. Marketing expenses are included in the estimate. 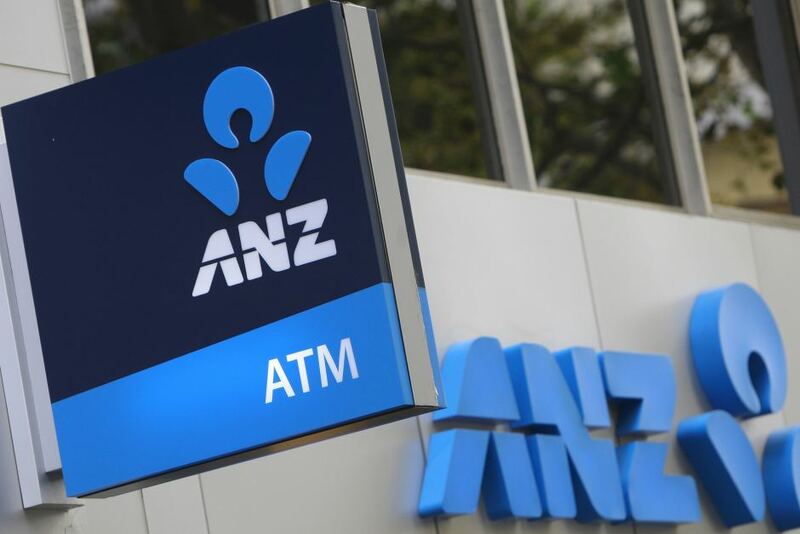 ANZ’s new logo is intended to mean unity (as it had multiple identities throughout several regions) and growth. Changed after Symantec acquired VeriSign. The logo is both an update and a combo of each company’s logos. Logo design cost includes the cost of integrating the VeriSign mark – which involved buying out VeriSign. Which is why it’s the most expensive logo on the list. Symantec has made three acquisitions with a value greater than $1 billion: VeriSign on May 19, 2010 for $1.250 billion, Altiris on April 6, 2007 for $1.015 billion, Veritas Software on July 2, 2005 for $13 billion. They own an almost mind-boggling list of companies. The cost only includes the logo redesign. Introduced in 1997. If still in use by 2016, this version of the BBC logo will have had the longest lifespan of any of its logos. Is strongly vertical in contrast to the previous slanting logos. This greatly reduced issues with re-sizing inherent in diagonal elements. The adoption of the two color logo has also resulted in cost-savings for letterheads, business cards, and other print materials. Uses the distinctly British Gill Sans typeface, created in 1926. Gill Sans is a system font in Mac OS X and is bundled with some versions of Microsoft products as Gill Sans MT. Often confused with Futura. 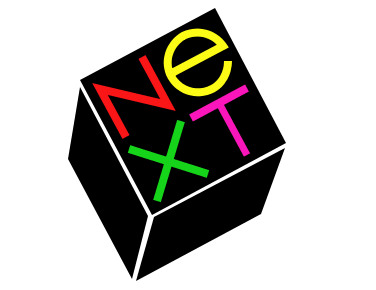 Created by graphic design legend Paul Rand. 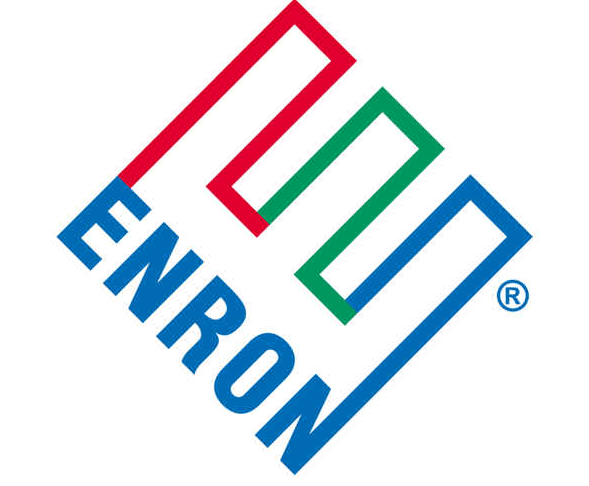 The same man who did IBM, UPS, Enron, Morningstar, Inc., Westinghouse, and ABC. Rand created a 100-page brochure detailing the brand. This included the precise angle used for the NeXT logo —- 28°. Steve Jobs created NeXT after being forced out of Apple in 1985. Picked out of an iStockPhoto catalog by Twitter founders Jack Dorsey, Evan Williams, Biz Stone and Noah Glass. Created by Simon Oxley as a generic bird pic. He only got $3 out the whole thing. There’s a couple of lessons up there somewhere. The green element was once yellow. It was switched to green almost immediately after the design was rolled out due to problems reproducing the color yellow on fax machines. Created by Google co-founder with GIMP. Goes to show you don’t really need fancy software to do decent work. The design on top is the second version, given an exclamation point to look more like Yahoo! It’s safe to say millions have been invested in improving the logo and its variants over the years. However, since this was and is all done internally, Google probably got more bang for buck than say ANZ or Symantec. Google’s logo has been updated several times by internal teams throughout the years. It’s last update was early this week, with incremental pixel shifts to better align the second “g” and “l” with the other letters. While seemingly ridiculous, this can go a long way to simplifying variations of the design and can help better place the logo on a wide variety of media. All logos and trademarks are properties of their respective brands and parent companies. Comments? Insights? We’d love to hear from you!